This article is a review of ESSENTIAL KILLING. We seem to be having a Jerzy Skolimowski resurgence lately. And that is a good thing! FOUR NIGHTS WITH ANNA came out in 2008, and was excellent. DEEP END has just been re-issued by the British Film Institute; and this year’s Edinburgh Film Fest did a retrospective. I am so glad the movie community is focusing a spot light on such a talented director. And here we have Skolimowski’s latest, a pared down thriller stripped of everything but the critical. 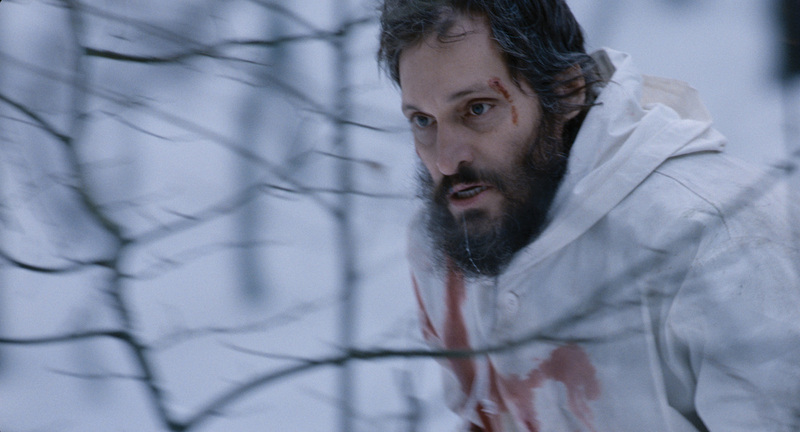 This is an art-house FUGITIVE – purely about survival. There’s hardly any dialogue, minimalist music, but is so gripping. The opening is stunning, as we follow aerially a helicopter moving around a desert. 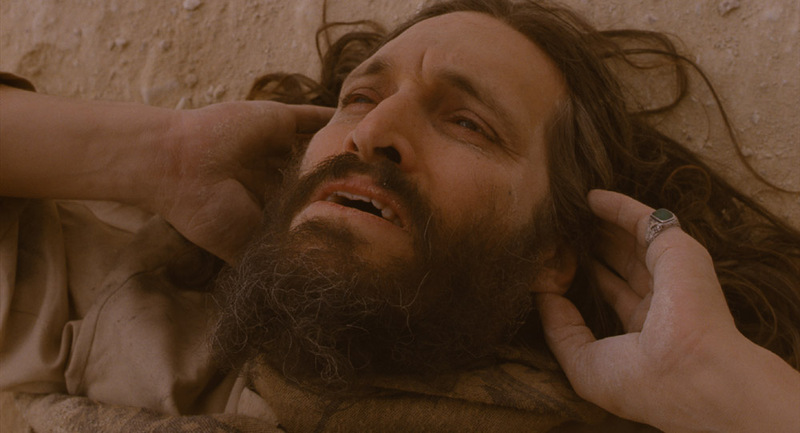 Vincent Gallo’s unnamed man is cornered in a canyon in an undisclosed country in the Middle East (Afghanistan or Iraq). In a cave he hides from US troops who are searching with a metal detector for what I guess are IUDs. There’s a lot of guessing in this picture. Nothing is spoon-fed. There are brief flashbacks and what appear to be premonitions, but they are not explained. Why is he hiding? There’s a suggestion later from soldiers chatting, based on possible rumour, that he is one of the most wanted in America’s deck of cards. Whatever the reason for him holed up, he accidentally draws attention to himself, evading initial apprehension by firing a rocket at the soldiers killing them. He is captured, tortured and shipped to somewhere in Eastern Europe, probably Poland. 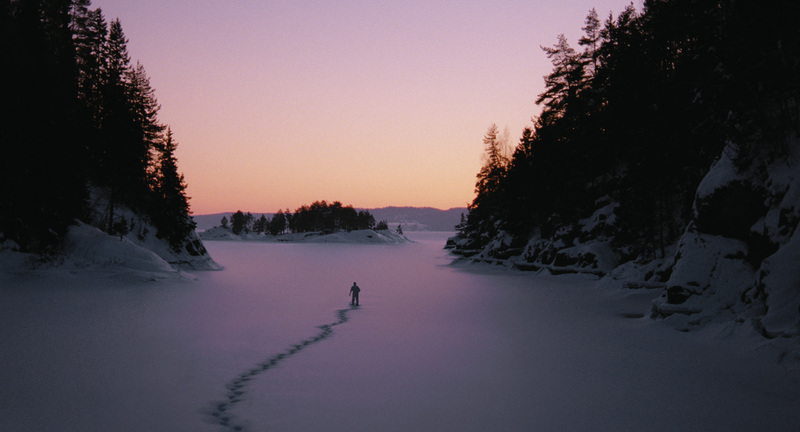 Against the odds he escapes into a wintery wilderness, and is chased by ground troops, dogs and a helicopter. ESSENTIAL KILLING is so exciting, as the lead’s extremes of luck swing for and against him. There is a mounting body count, not through hate, just about existing, at severe cost. A masterclass in filmmaking.